Being overly hot, having night sweats and excessive perspiration can make sleeping soundly uncomfortably difficult. 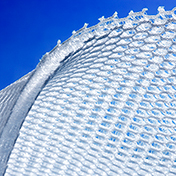 AeroSleep is a milestone in sleep comfort. 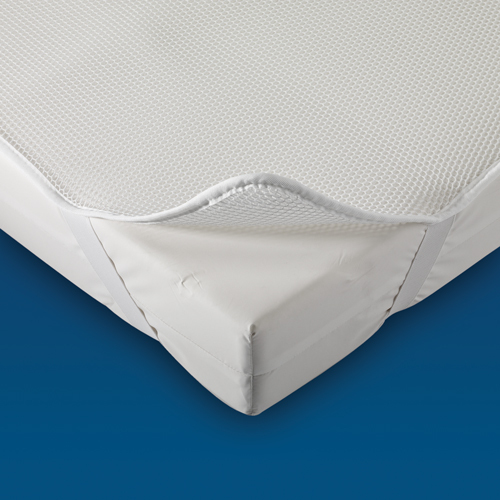 AeroSleep is a cover that is placed over the top of your mattress. 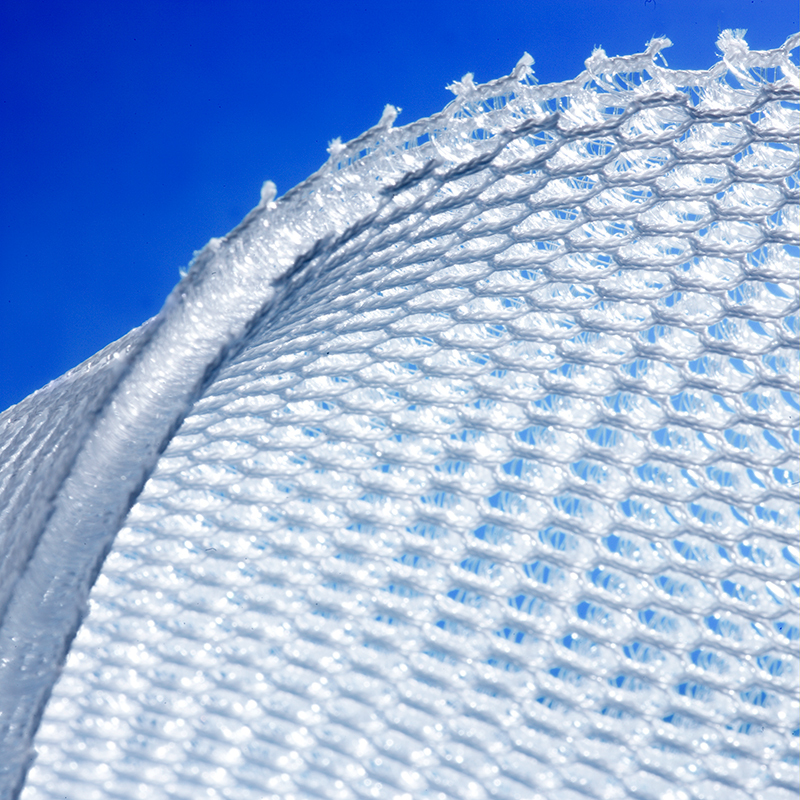 Due to its strong honeycomb structure it creates a barrier of air between you and the mattress. This allows a constant air-flow between you and your mattress through the night, allowing excess body heat and moisture to be released. Excellent value for money. 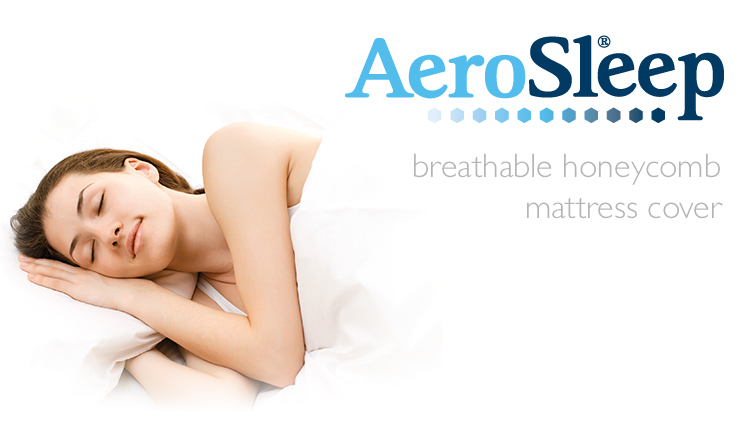 Original AeroSleep Mattress Cover. FREE Local Two Man Delivery service! This item is delivered via an award winning 2-Man Delivery team to prevent any need for you to do heavy lifting. Our team don’t just bring the item into the house for you; they will also assemble it and move it to a room of your choice. All Stressless recliners are assembled before they even arrive to make your delivery as quick and easy as possible. Beds will be assembled in situ and existing furniture can be removed for a small additional charge. For full details of our delivery service please CLICK HERE. To see our free delivery area please CLICK HERE. If you require delivery outside this area we would be delighted to provide a quote. Please CLICK HERE to contact us.